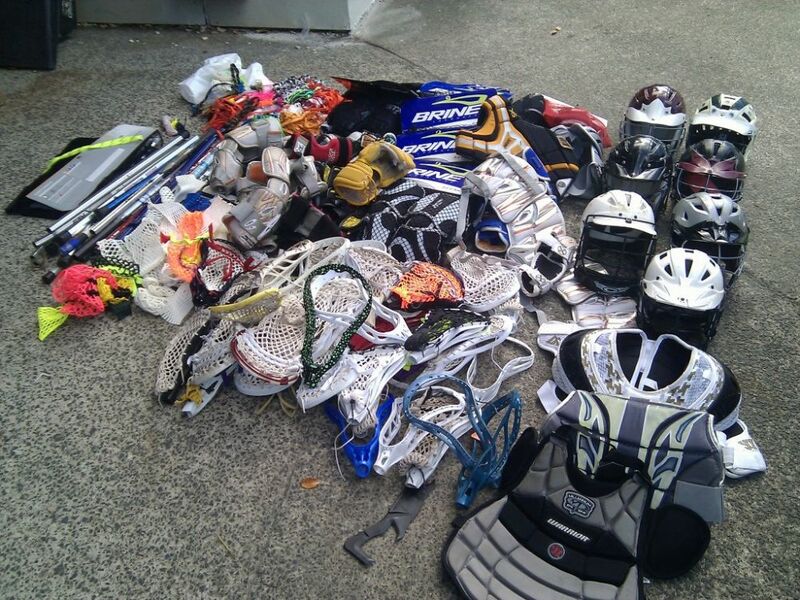 Looking to donate any of your used lacrosse gear? Since 2008 Weston Youth Lacrosse has collected used boys and girls lacrosse equipment from our community to donate to "Stick to Your Goals." This ongoing community service project assists the efforts of Maya Lacrosse, an organization that brings the game of lacrosse to Guatemalan children and lots of other youth players in need of gear to play the game. To continue WYL's tradition of helping to grow the game we'll be collecting any lacrosse equipment (boys and girls sticks, helmets and pads) throughout the season. Please contact sticktoyourgoalsweston@gmail.com if you'd like to arrange an equipment donation drop-off or pick-up. Read more about "Stick to Your Goals" in this Weston Town Crier article.